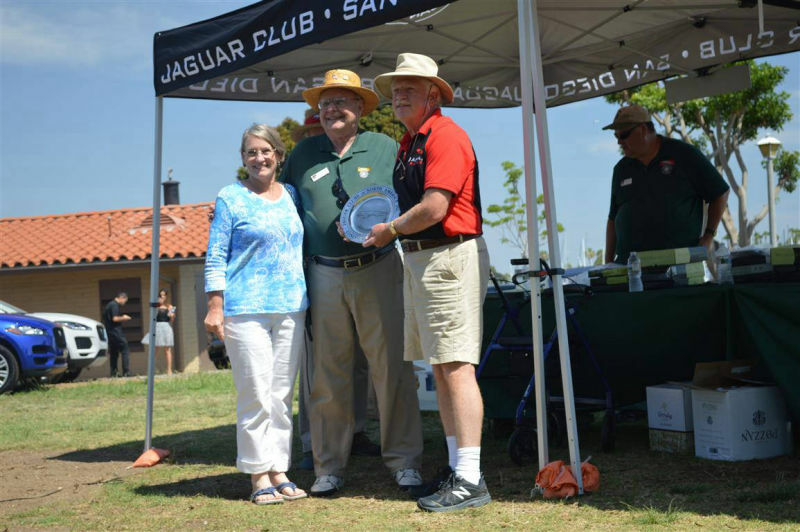 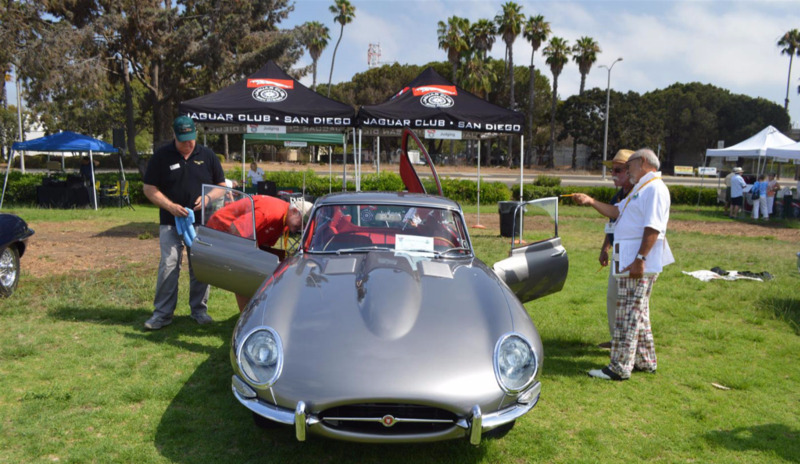 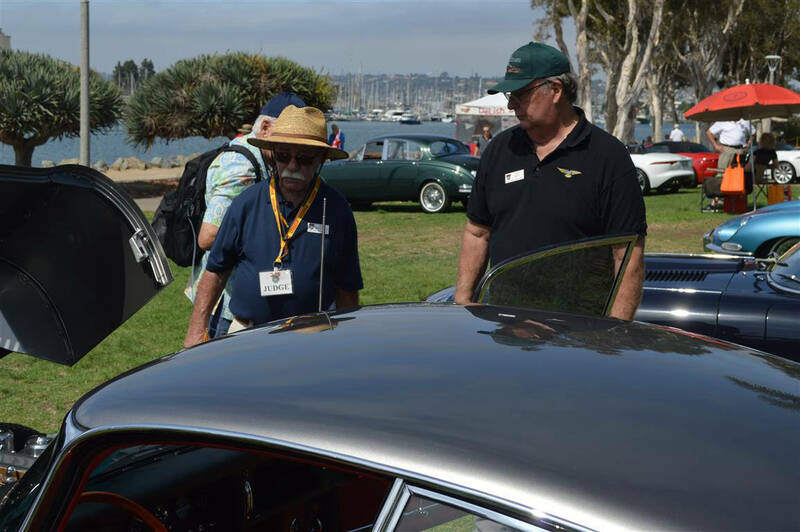 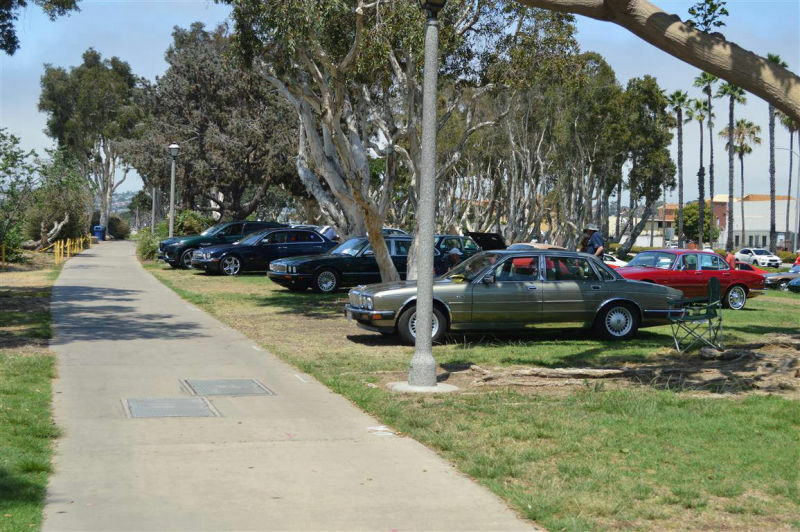 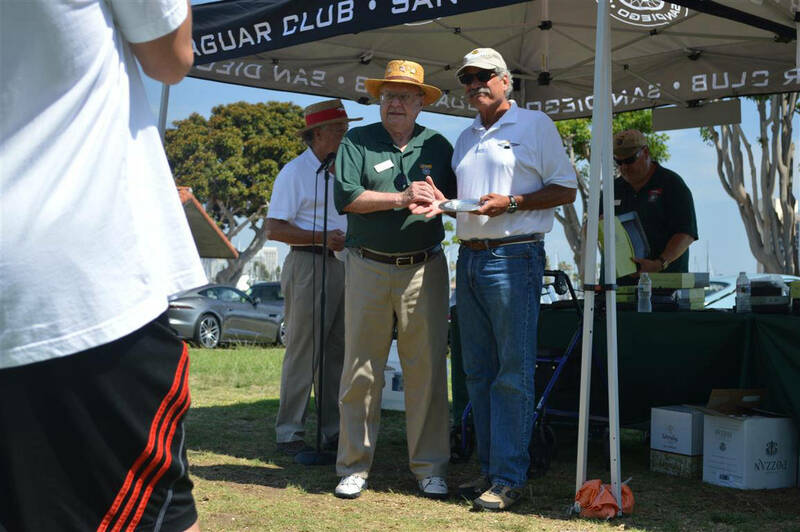 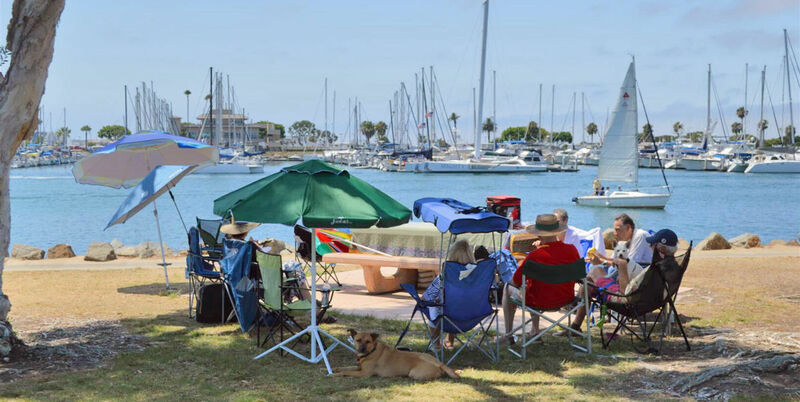 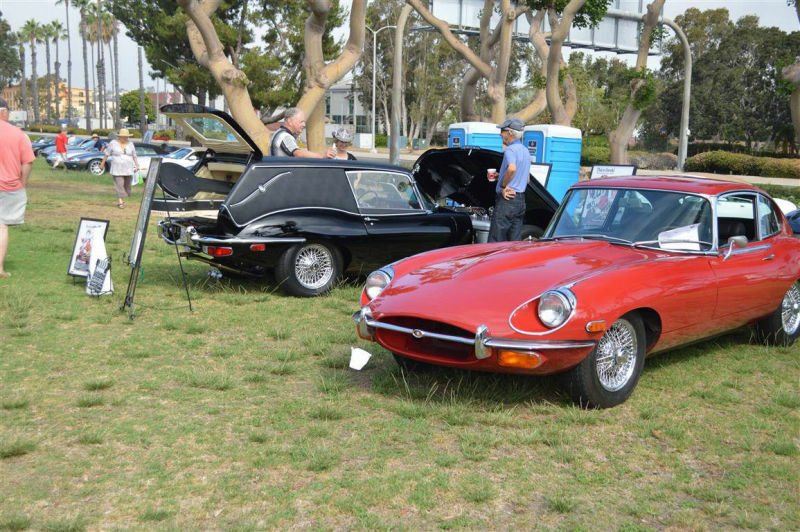 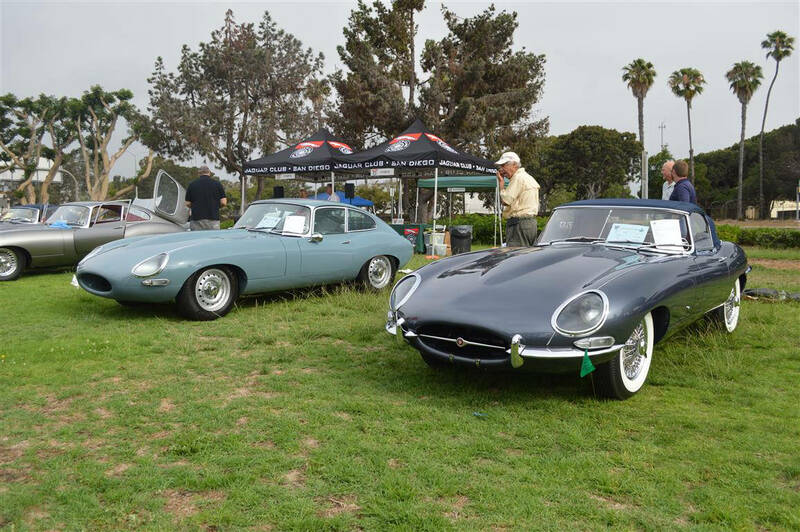 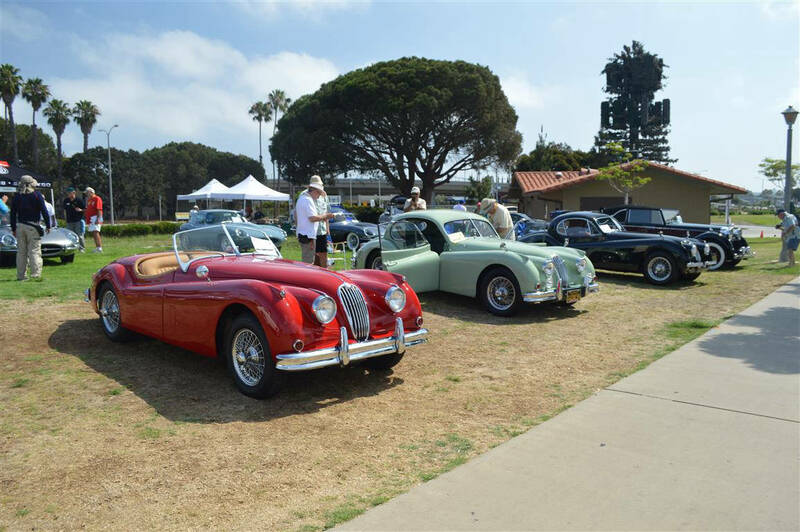 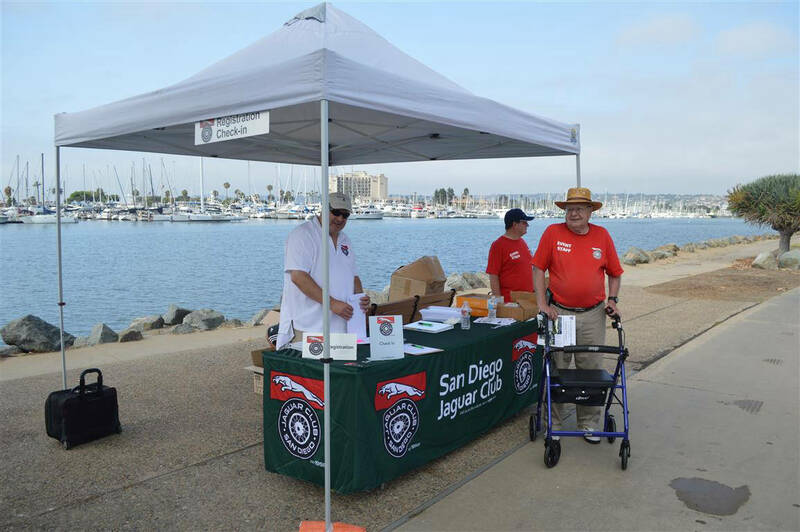 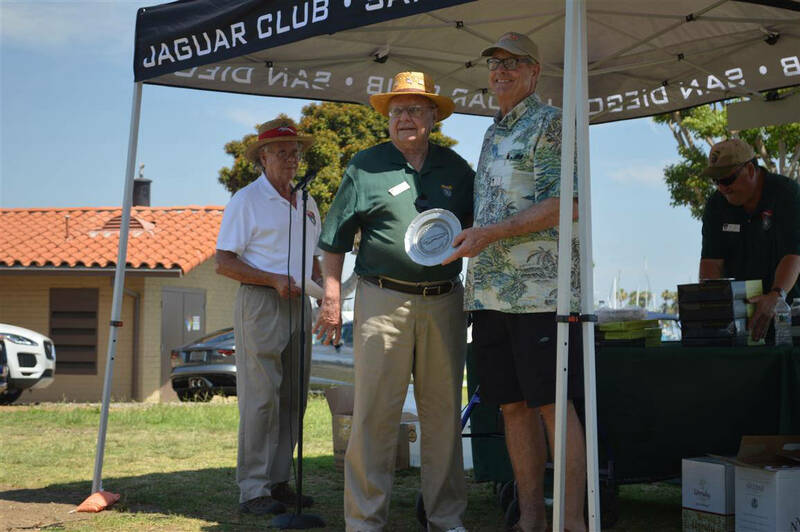 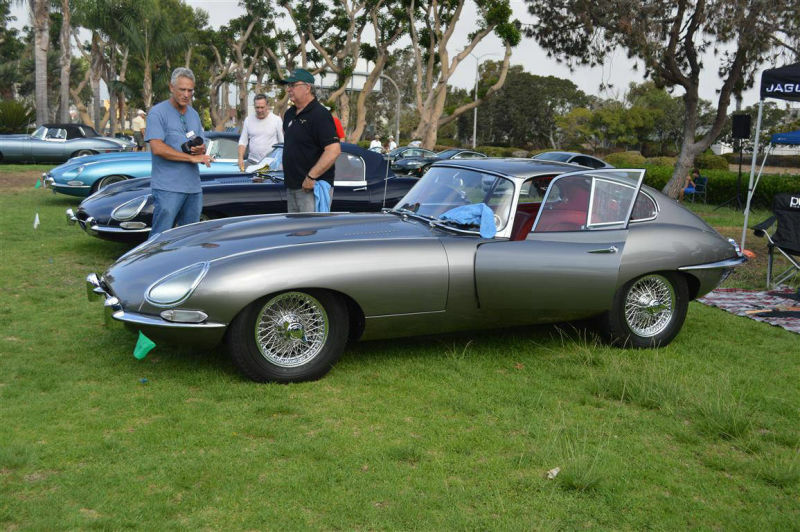 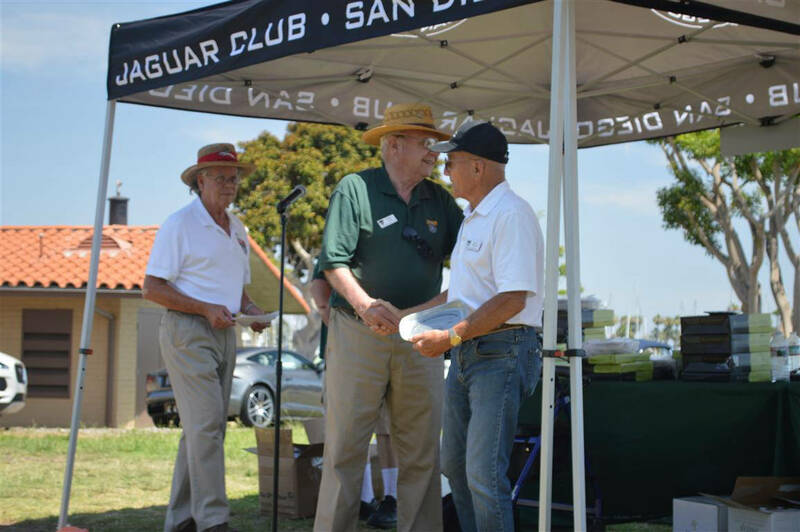 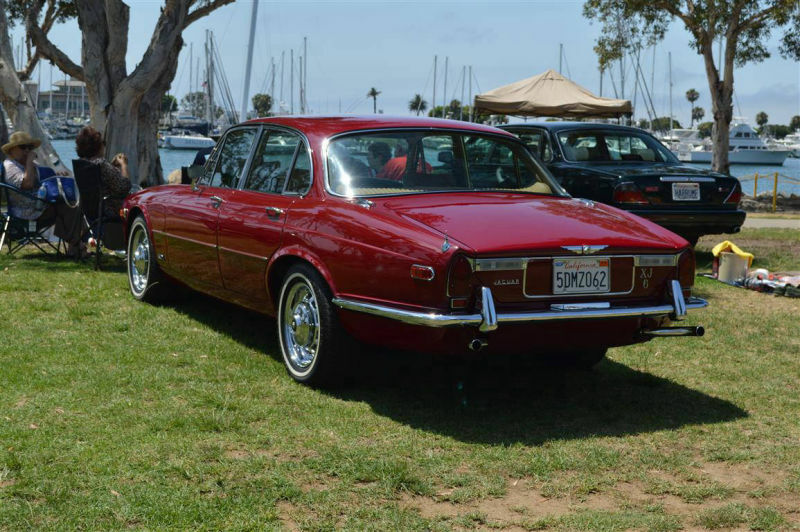 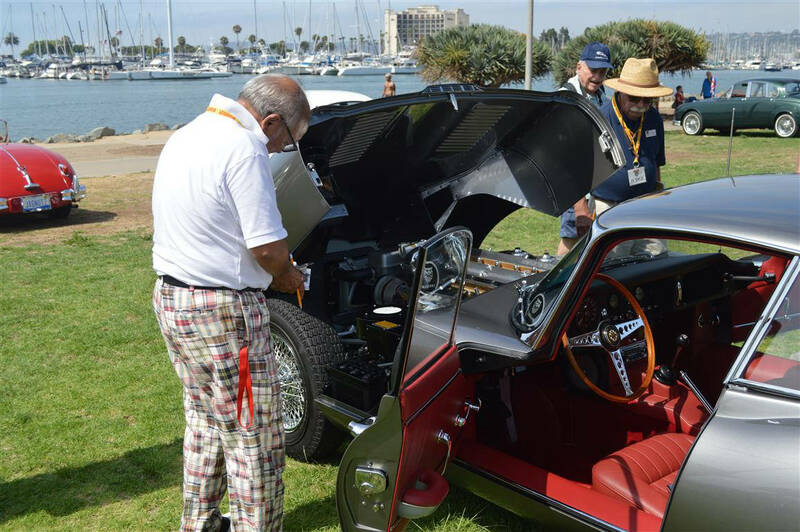 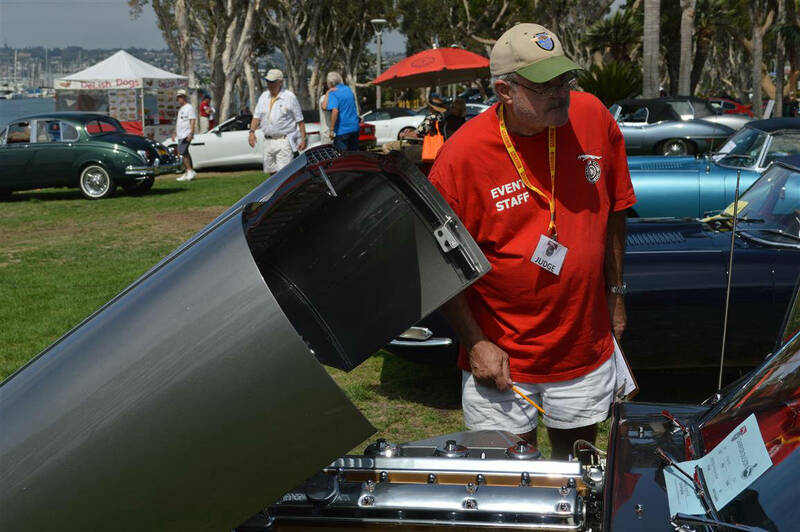 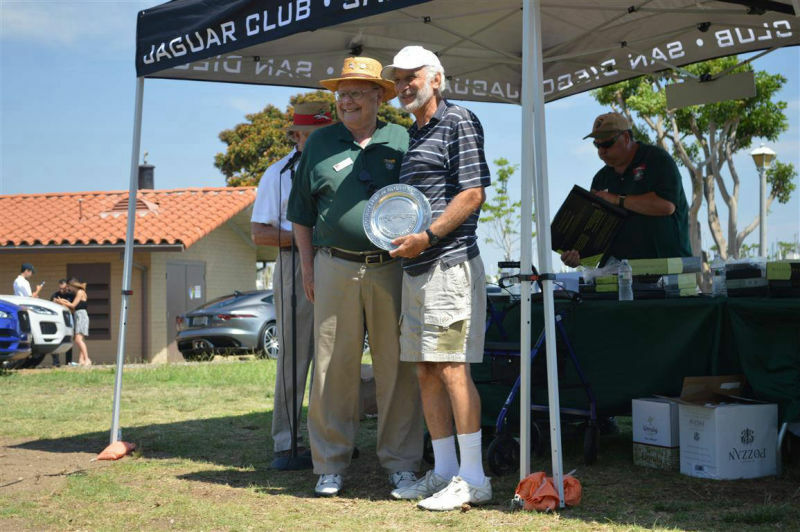 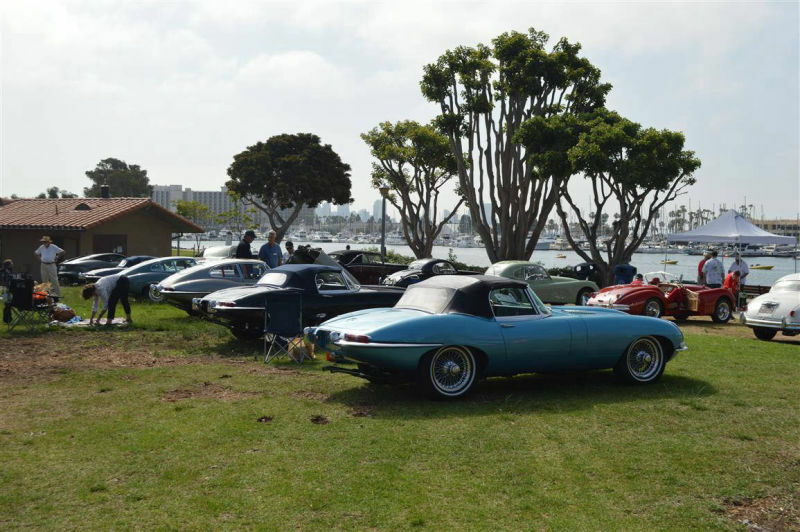 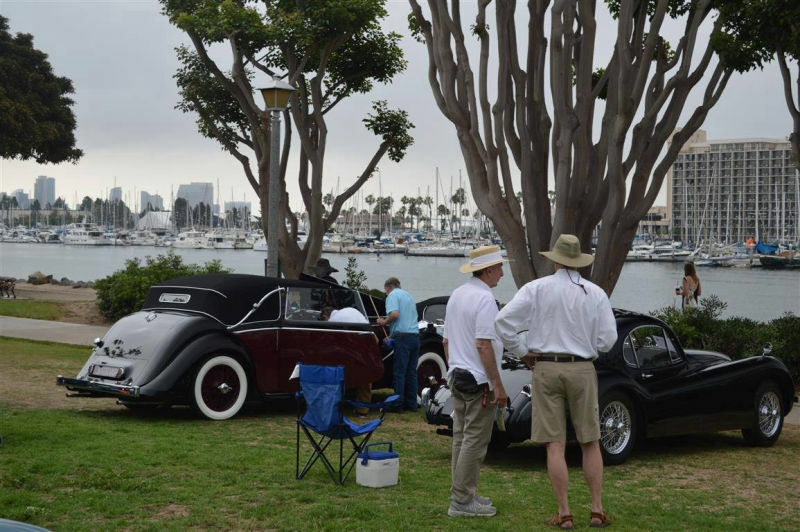 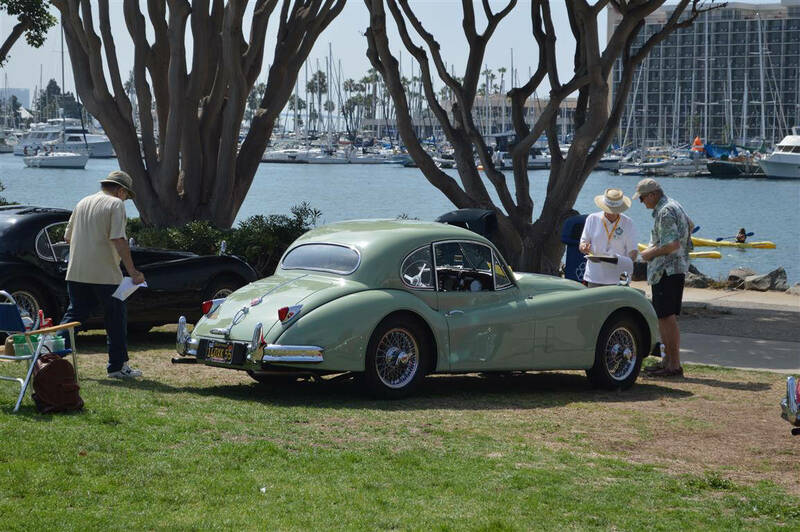 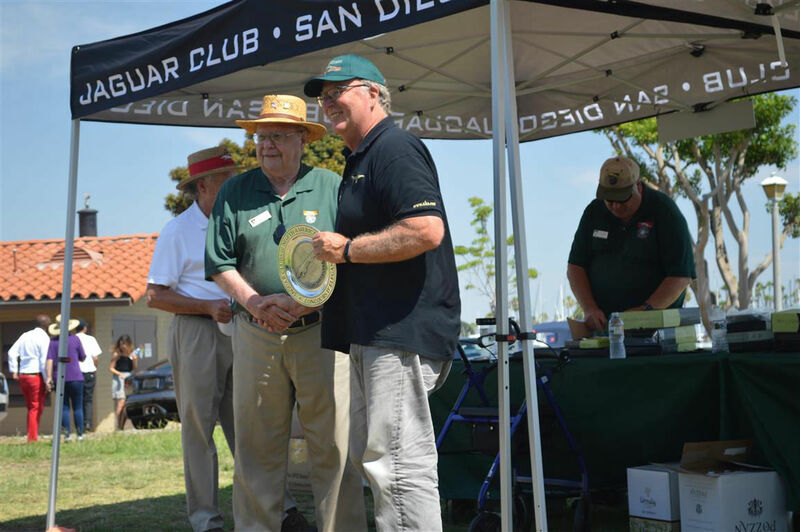 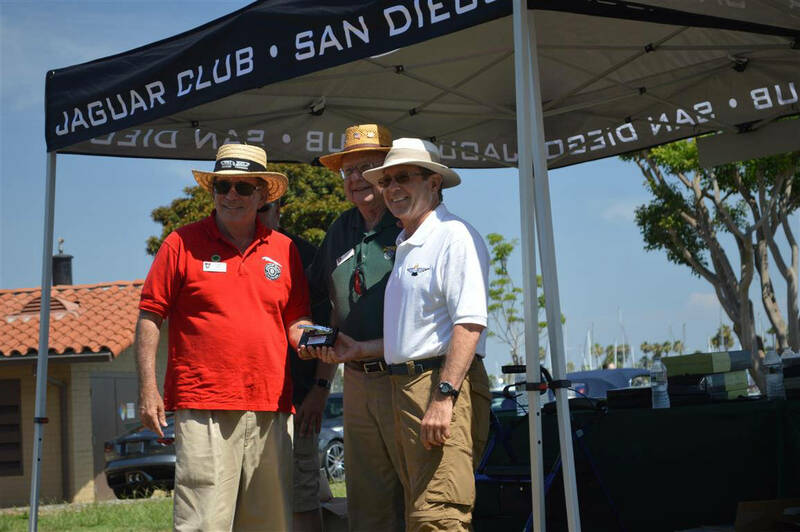 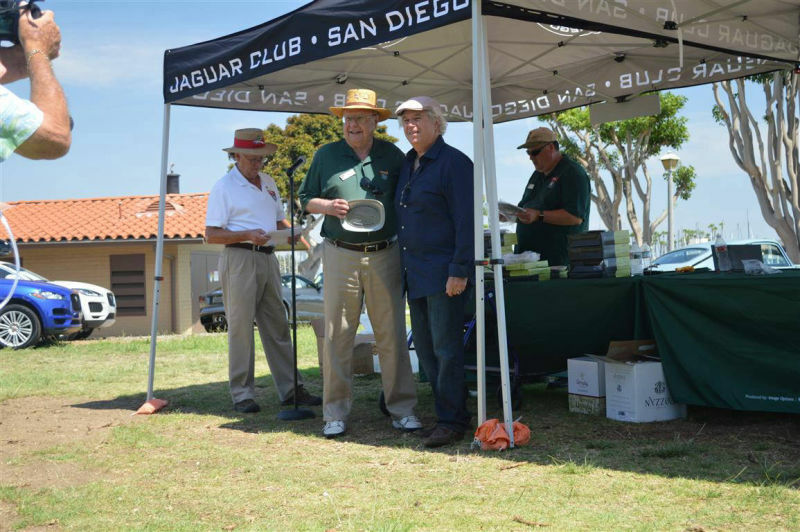 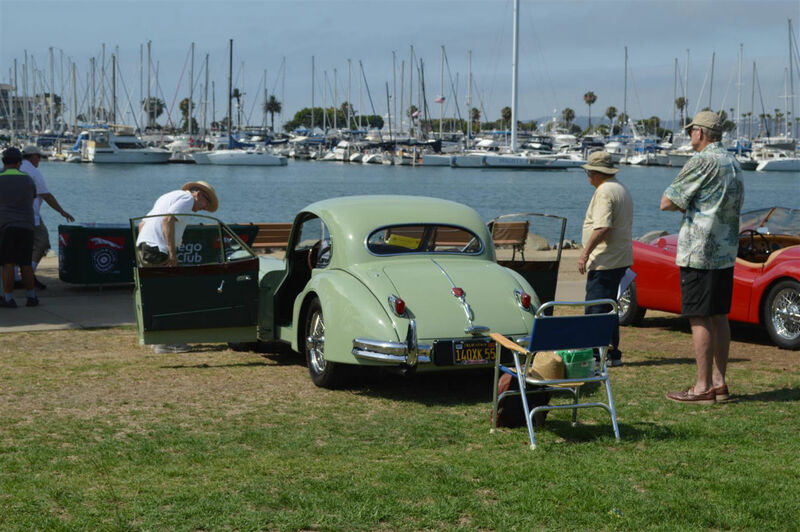 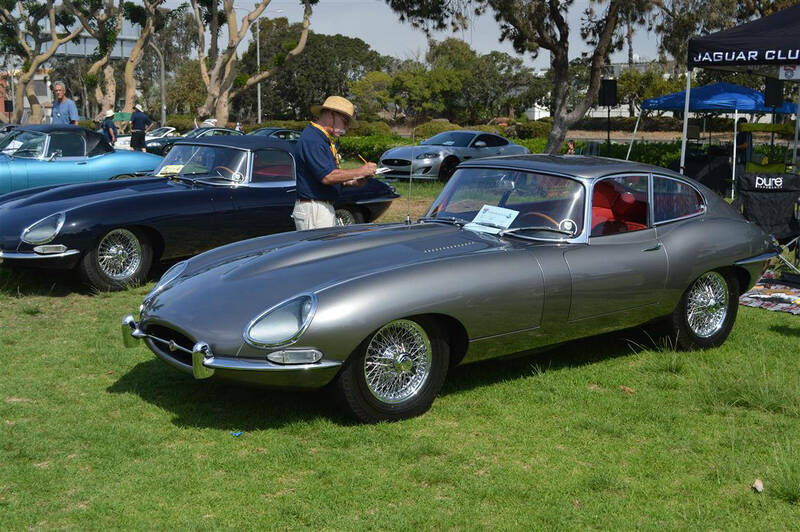 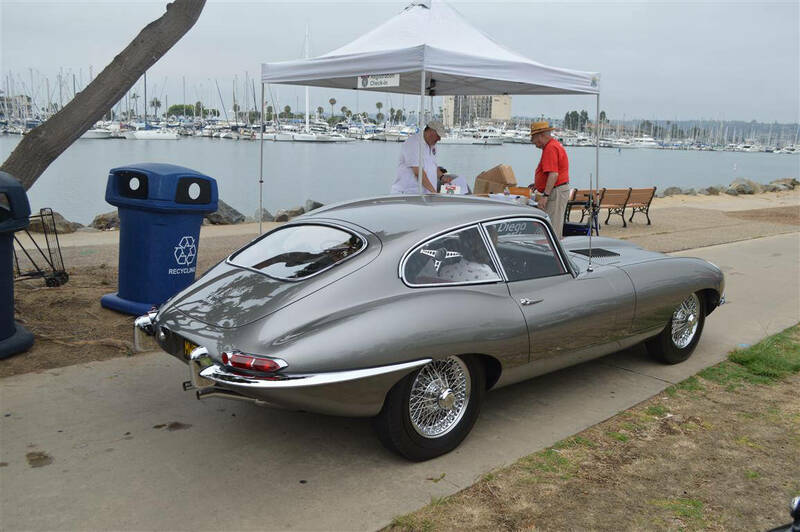 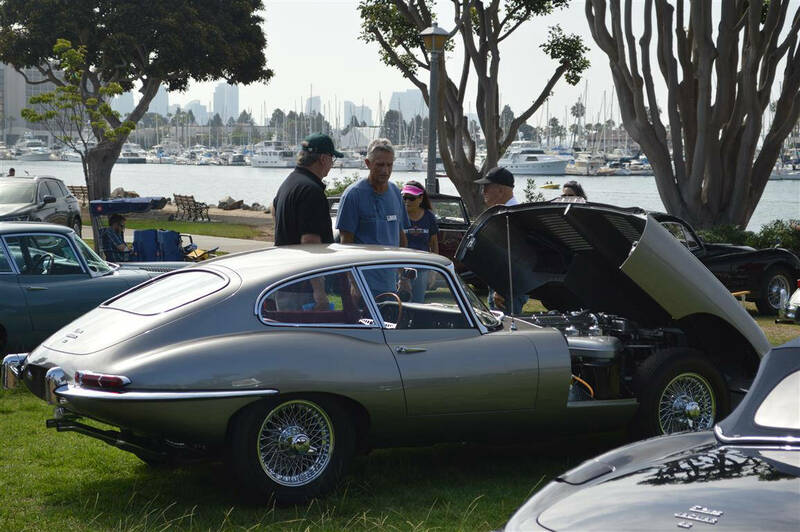 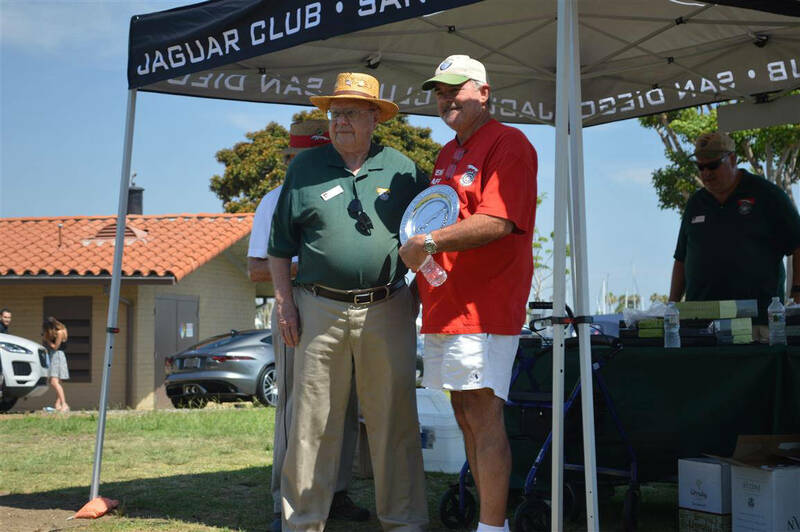 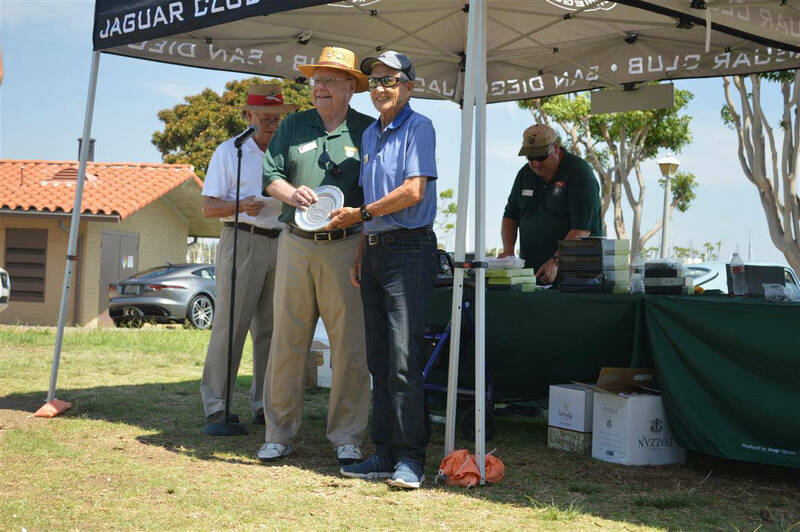 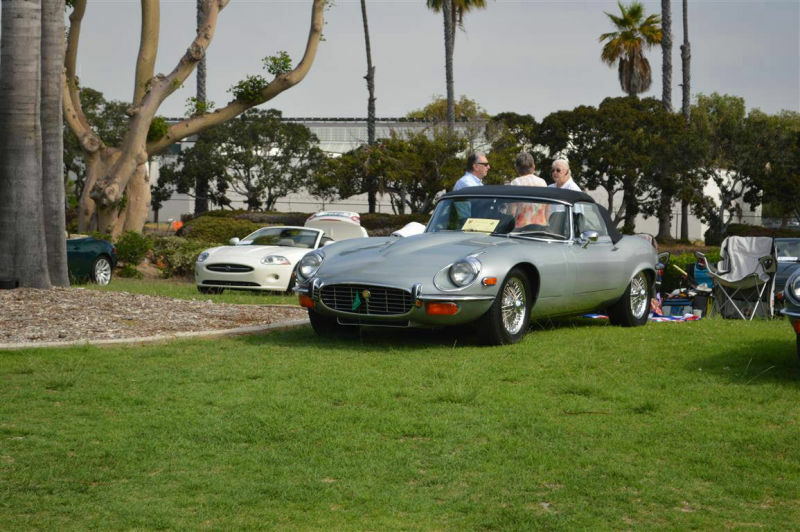 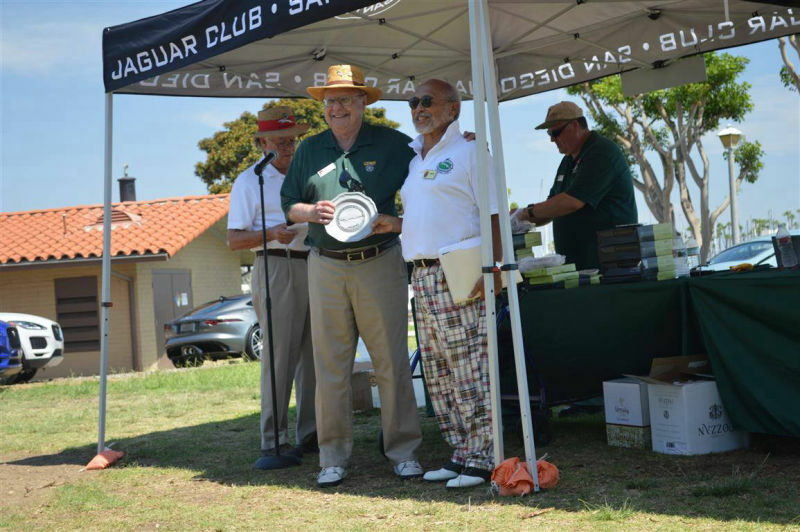 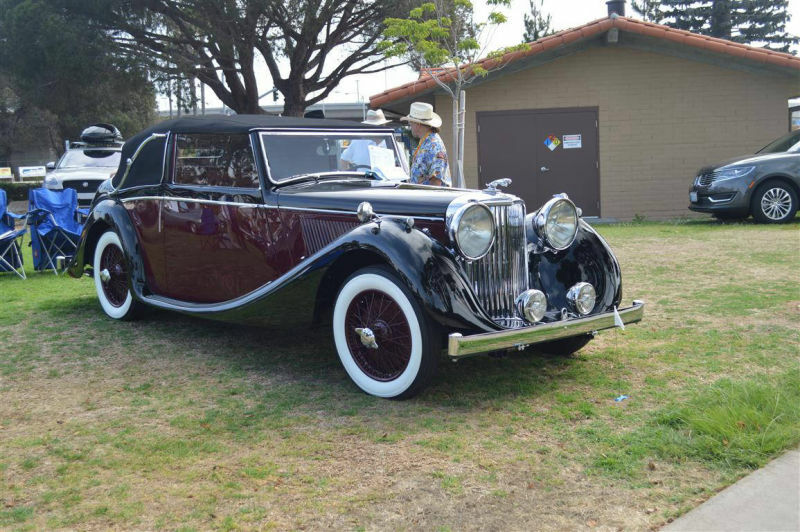 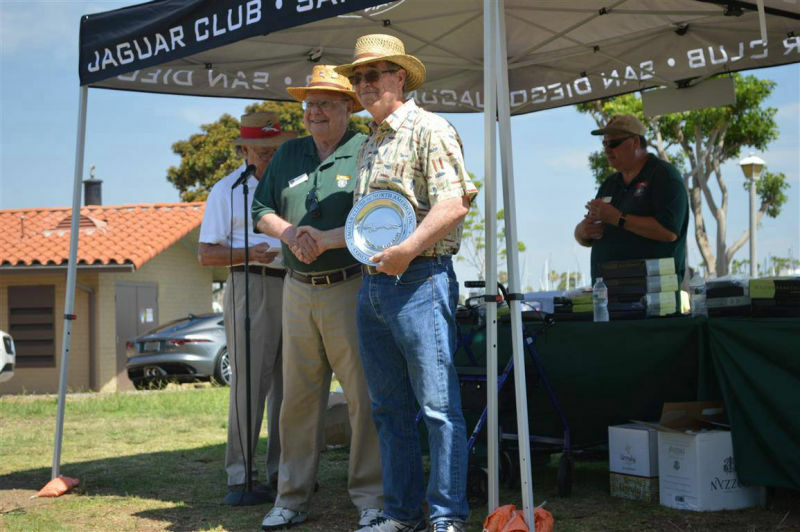 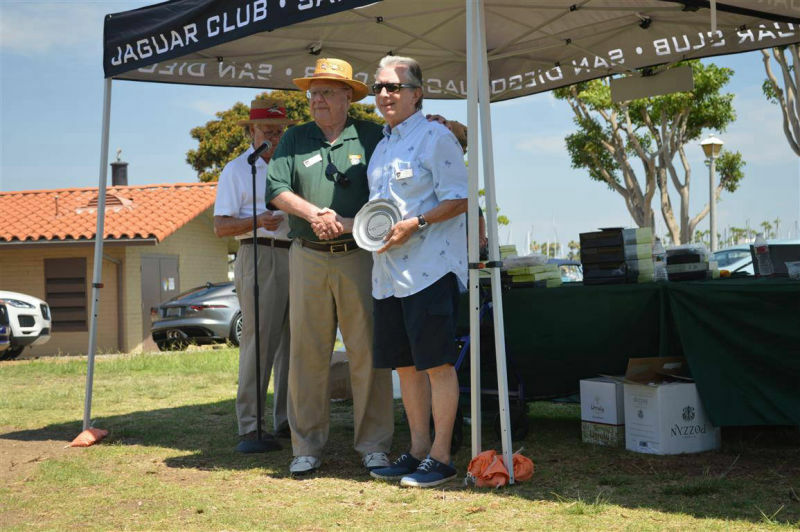 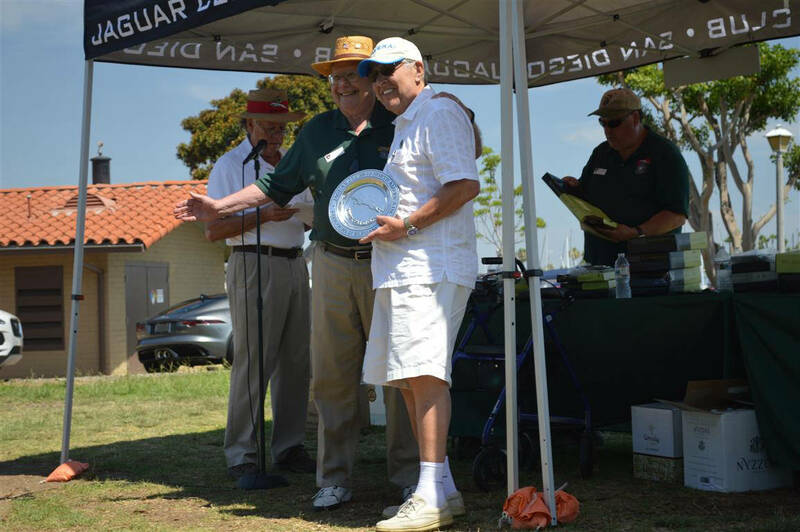 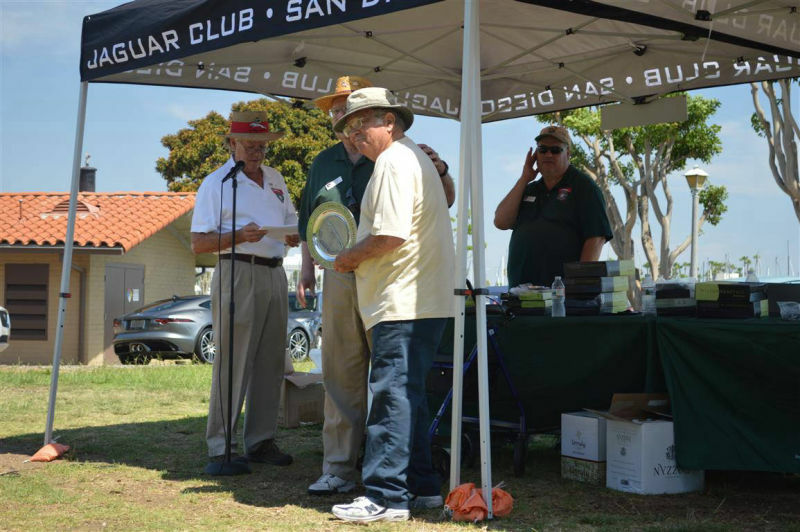 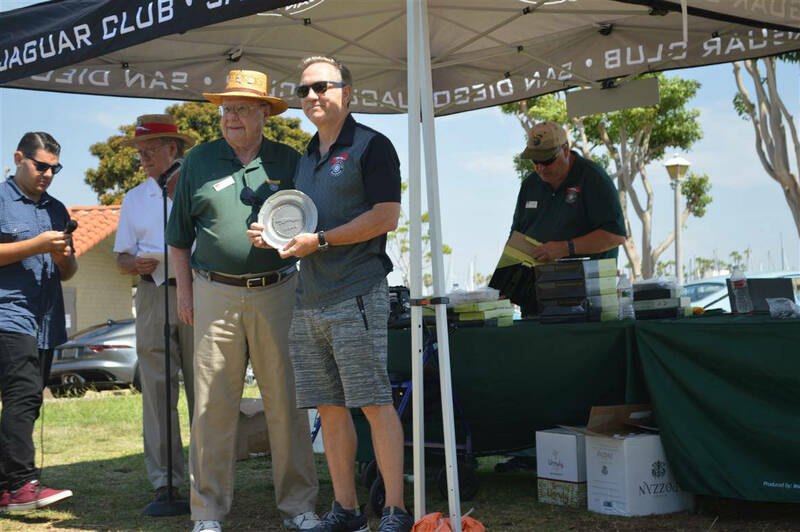 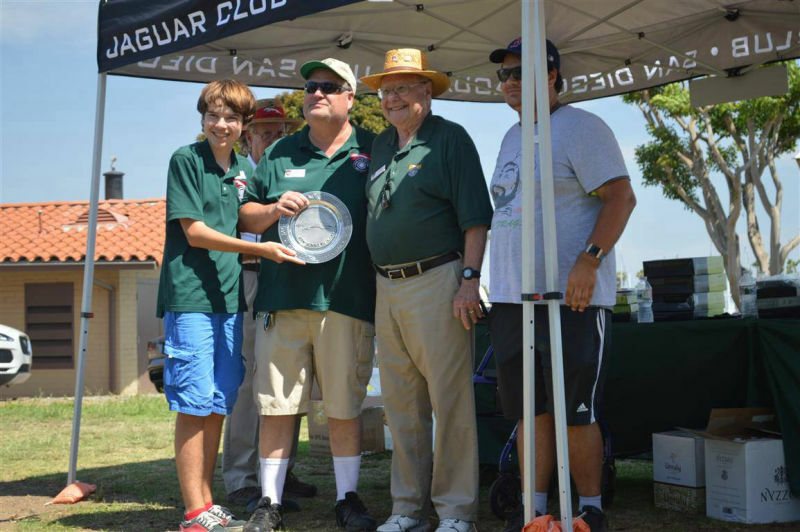 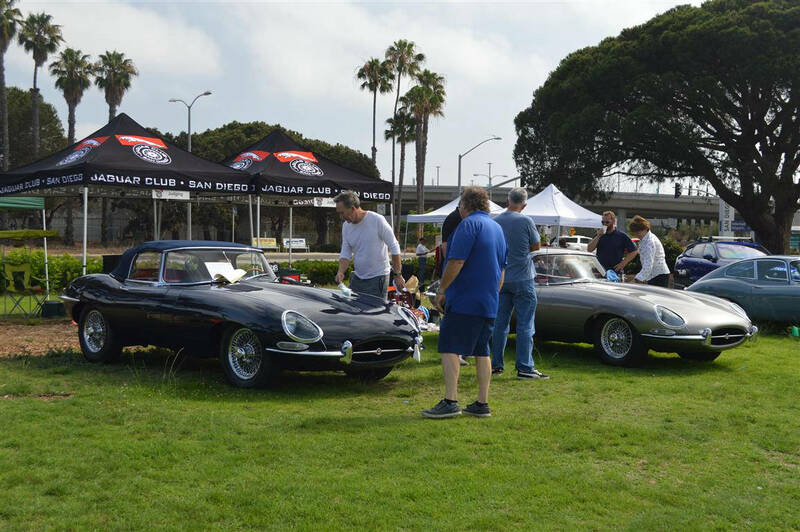 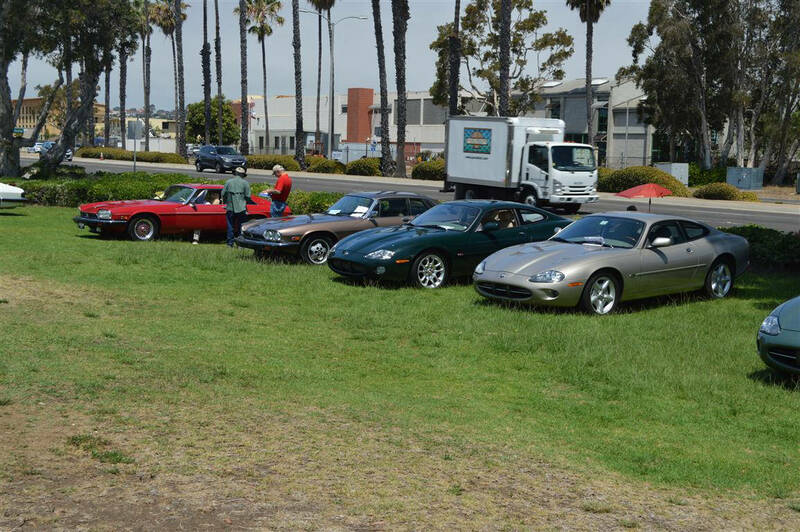 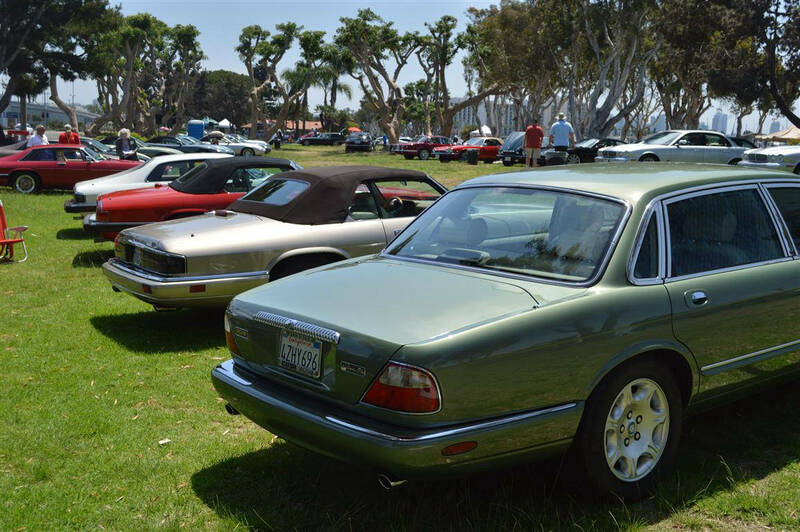 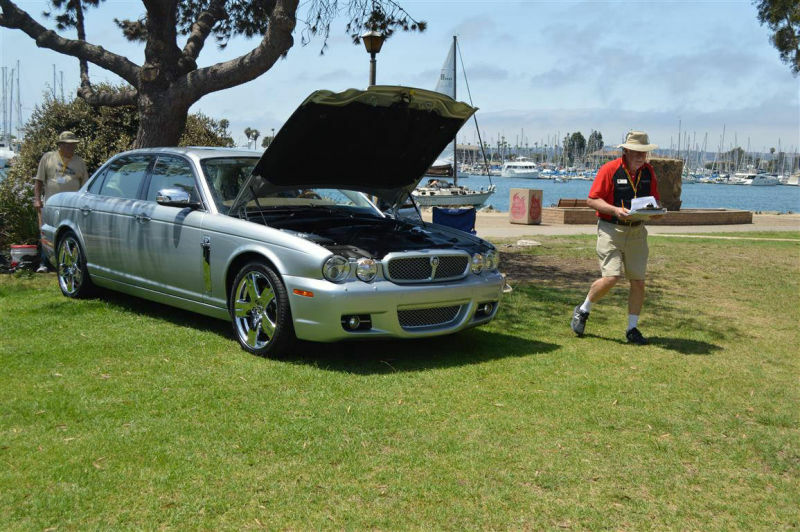 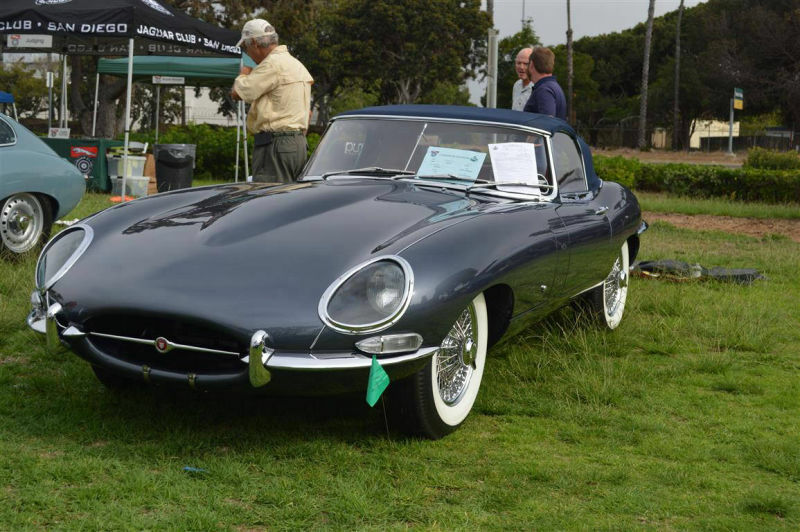 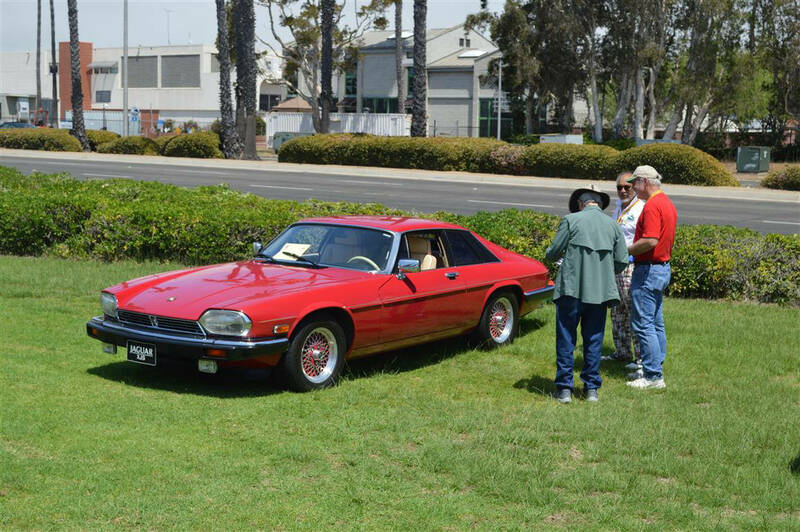 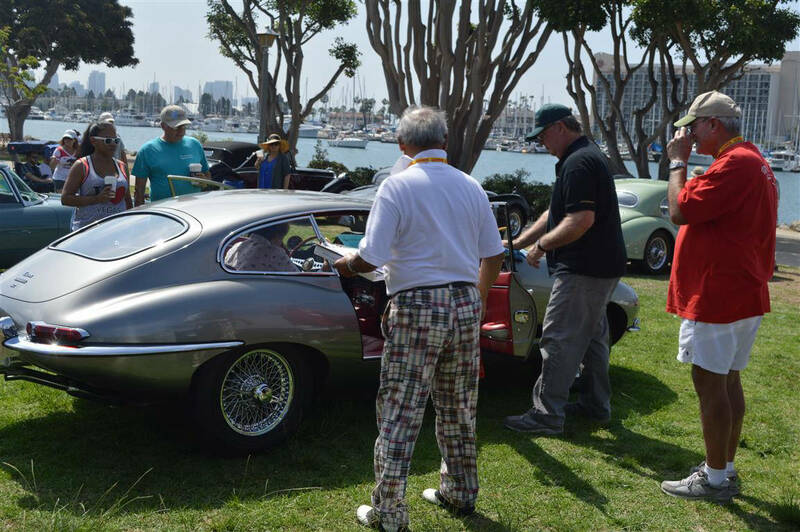 The 54th Annual San Diego Jaguar Club Concours was set against yet another spectacular day in beautiful San Diego. 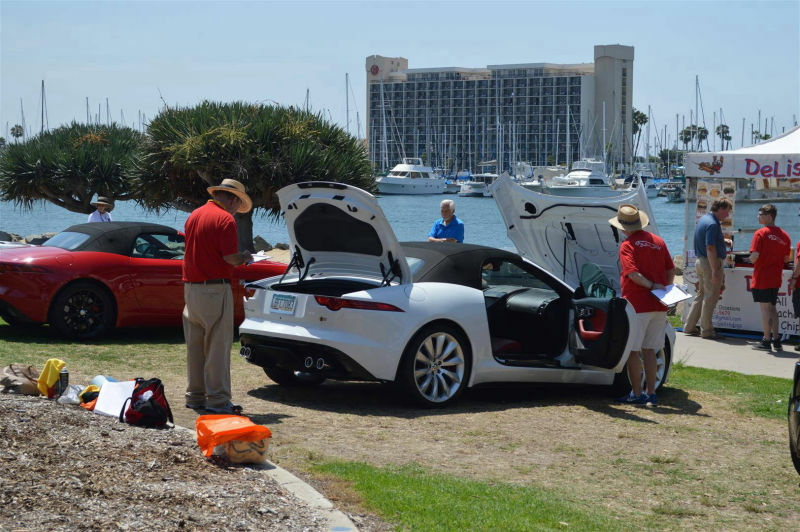 This is a JCNA-sanctioned event that is conducted by certified Judges that adhere to the JCNA rulebook for judging all cars equal. 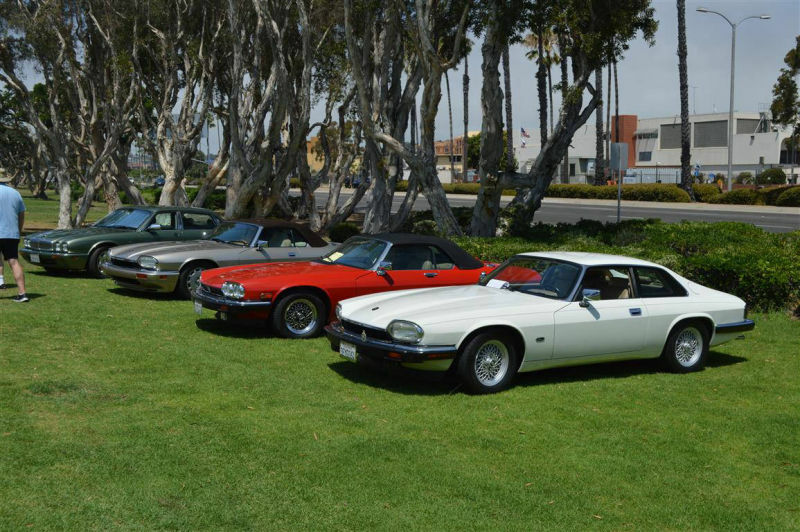 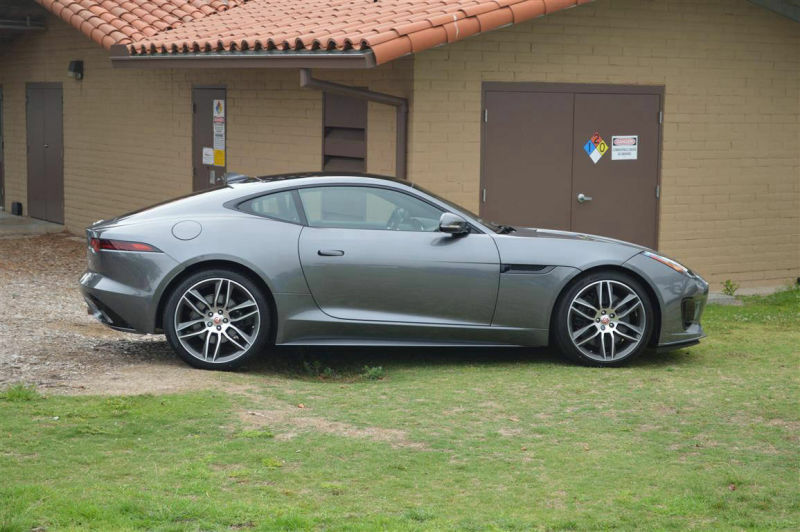 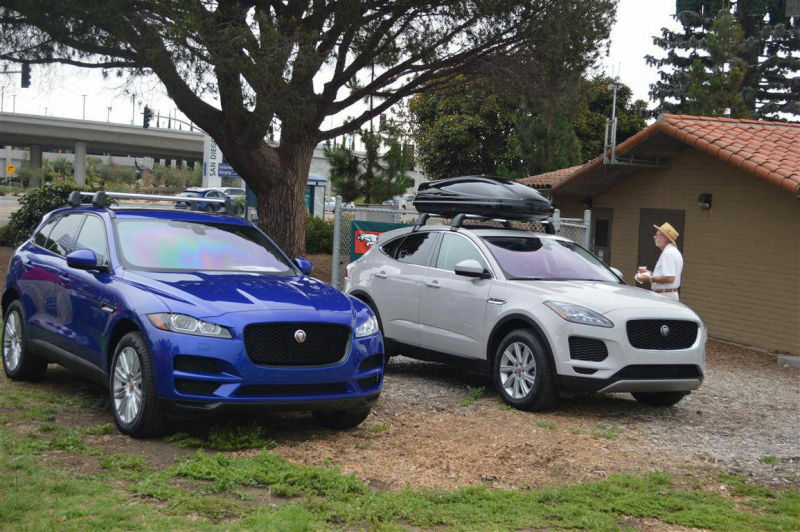 Spanish Landing is a great park to display and show these classic Jaguars. To make an event such as this run seamlessly, a lot of volunteers are needed from judges, scorekeepers, scrutineers, apprentice judges, and score sheet runners. 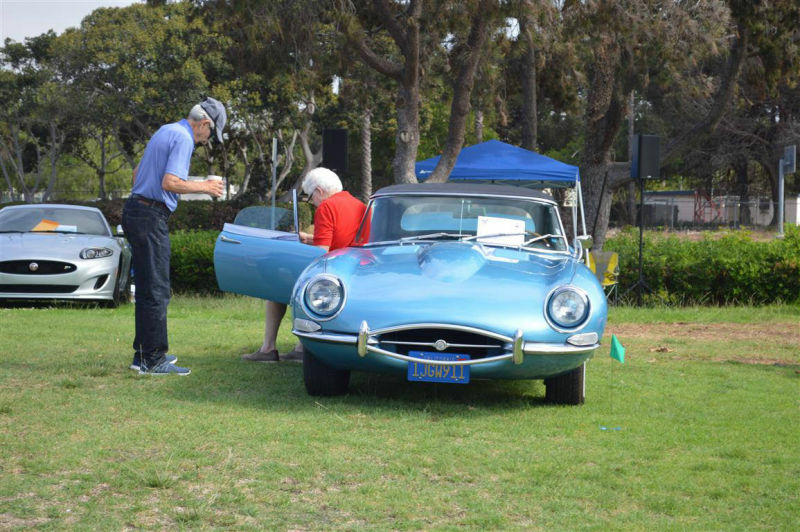 The three Scorekeepers were: Dawn Boese, Jim Boese and Diane Bauman. 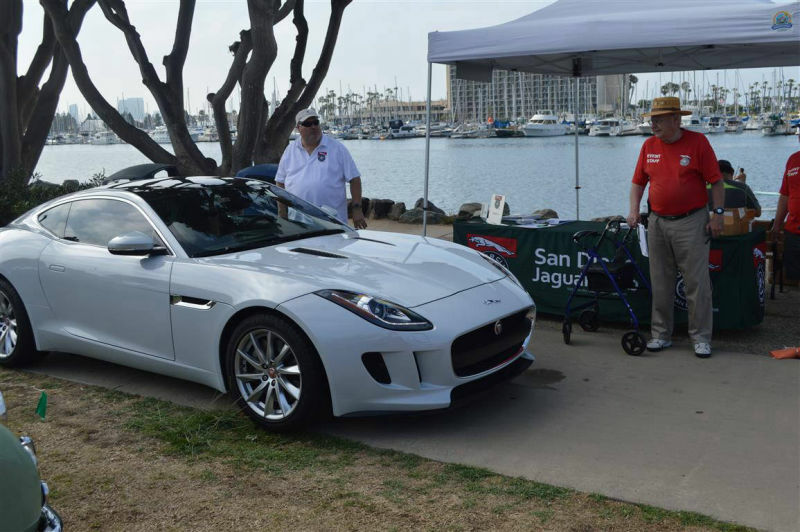 The Apprentice Judges were: Diane Bauman (SDJC) and Layna Browdy (JOCLA). 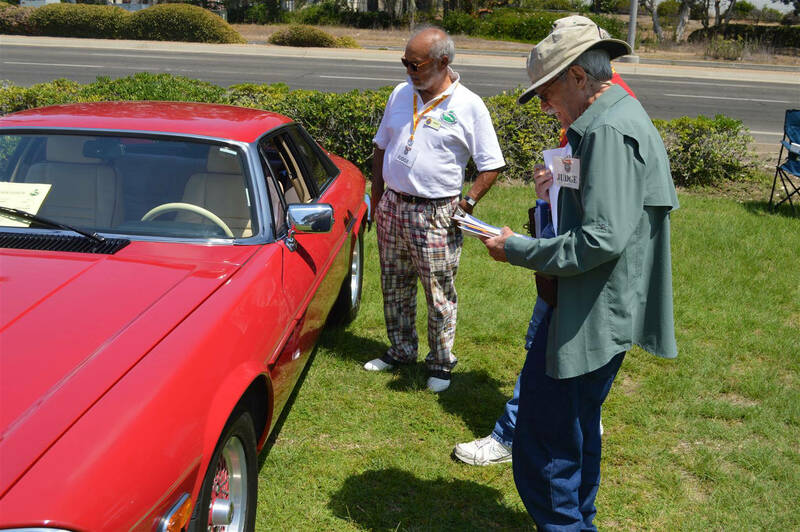 There was a total of 58 entrants, 32 of them judged, and 26 for display.